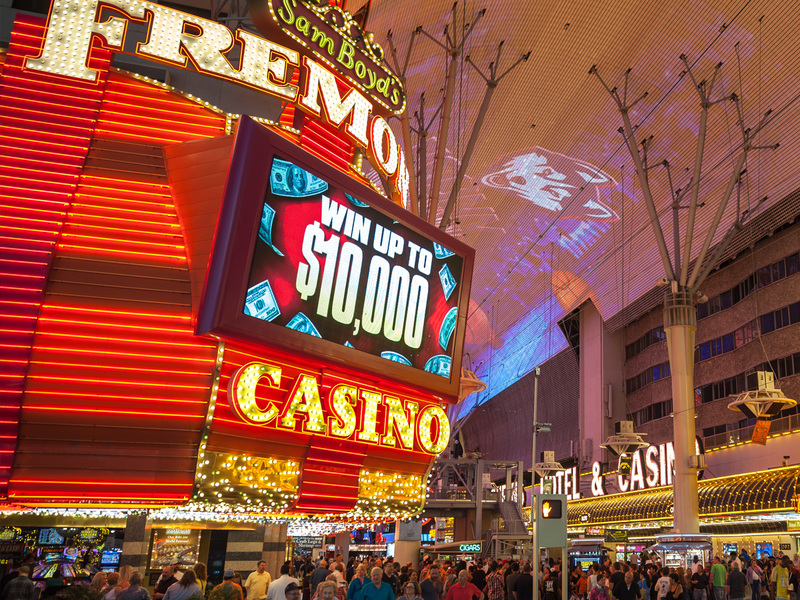 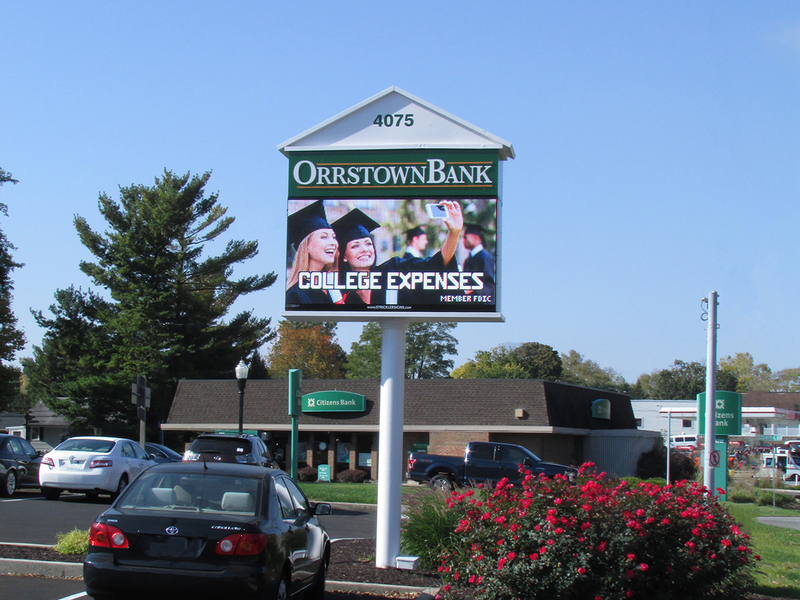 Our medium resolution displays are a powerful messaging tool for businesses of all types. 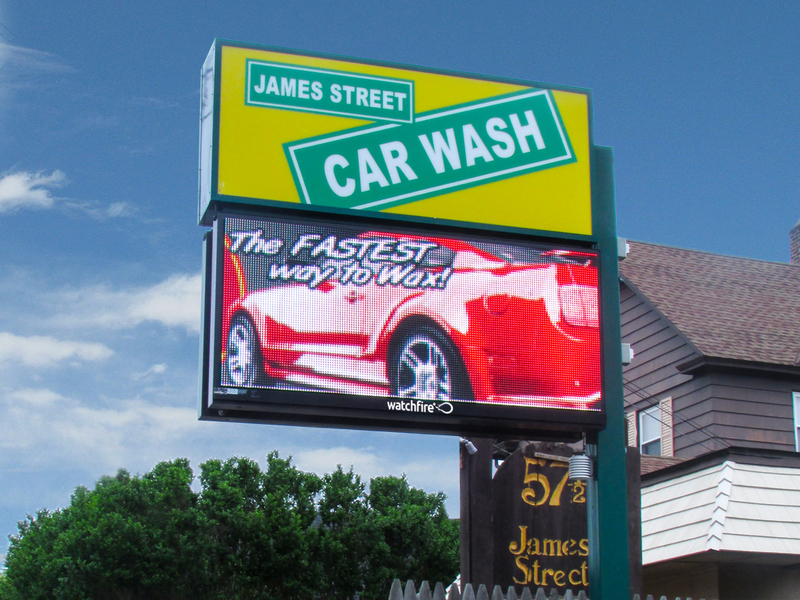 These street-side applications, especially up in the air, offer great impact at a great price. 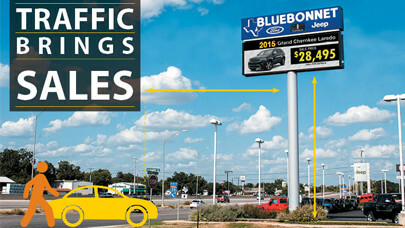 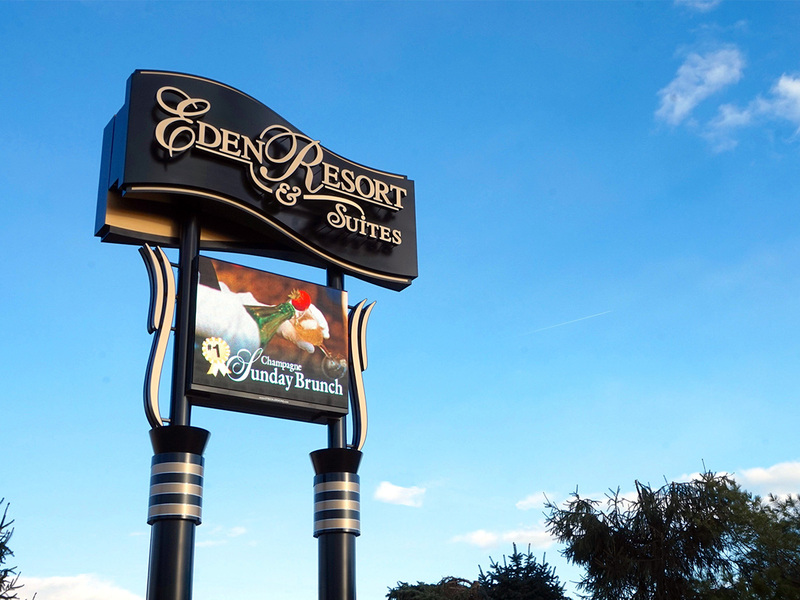 If your location has traffic traveling by at 40 mph or faster, or is distanced away from pedestrian and vehicular traffic, a medium resolution can offer the perfect balance of sign size and resolution to give you the greatest attention-grabbing power. 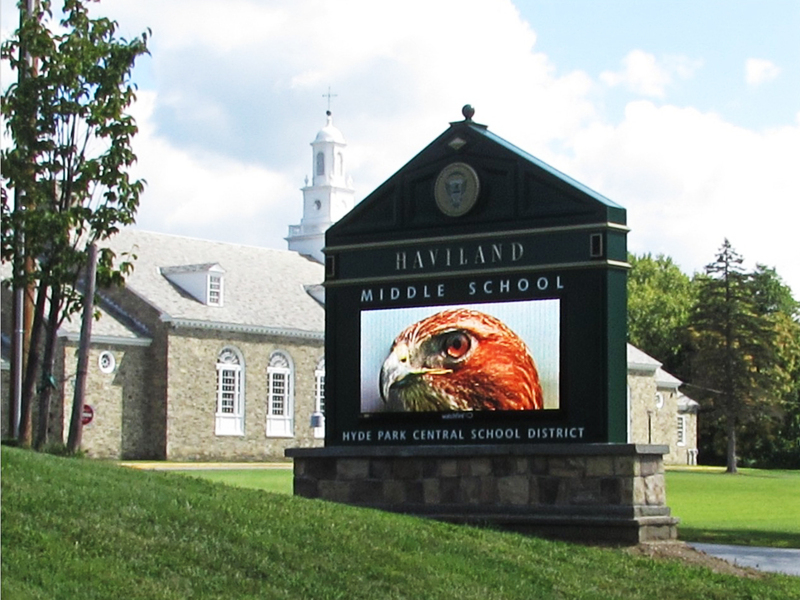 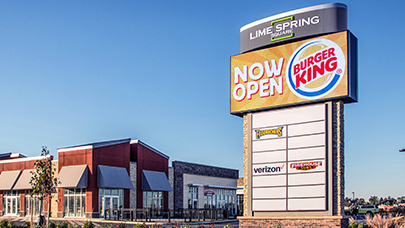 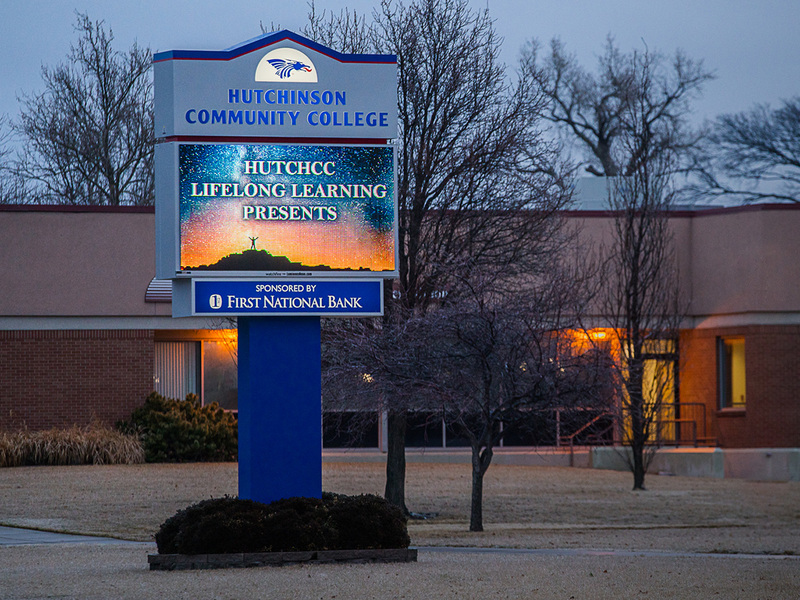 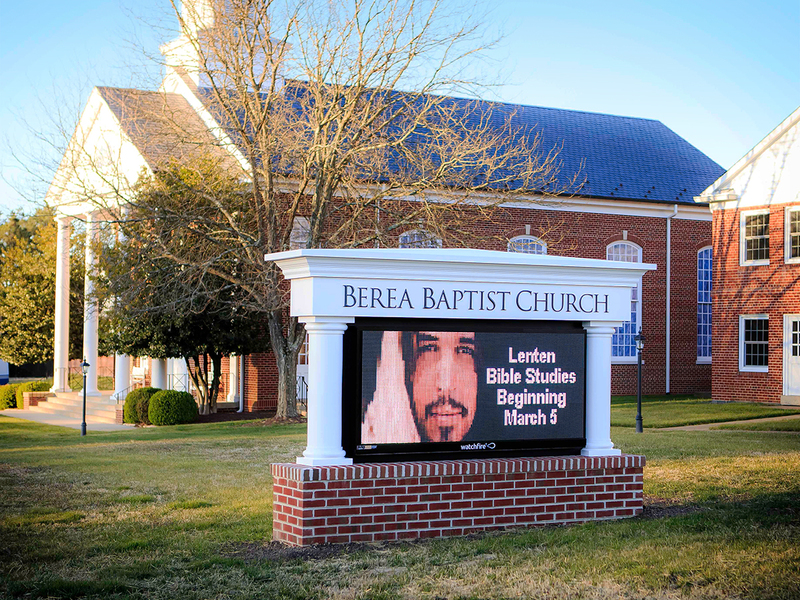 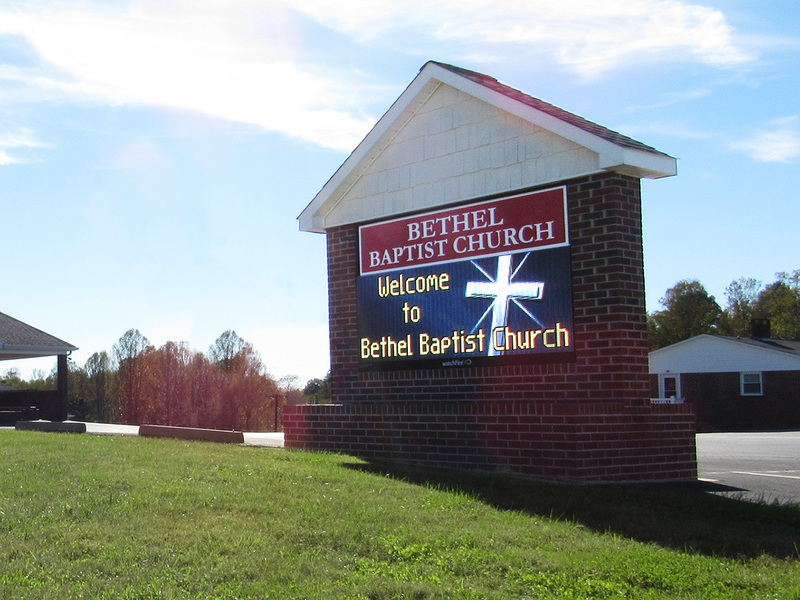 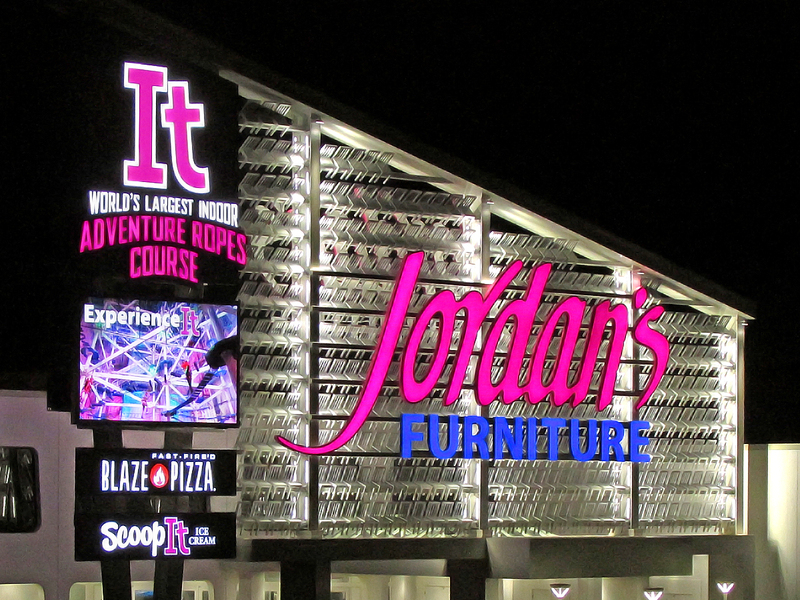 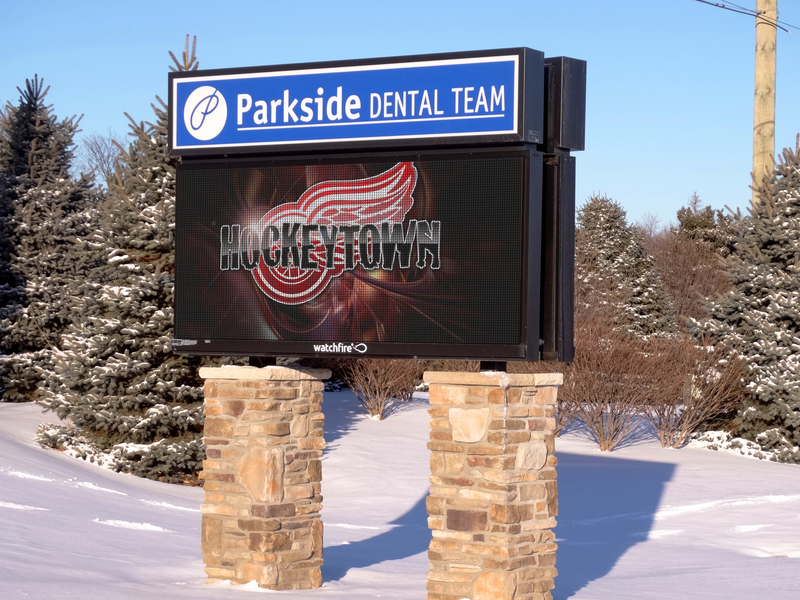 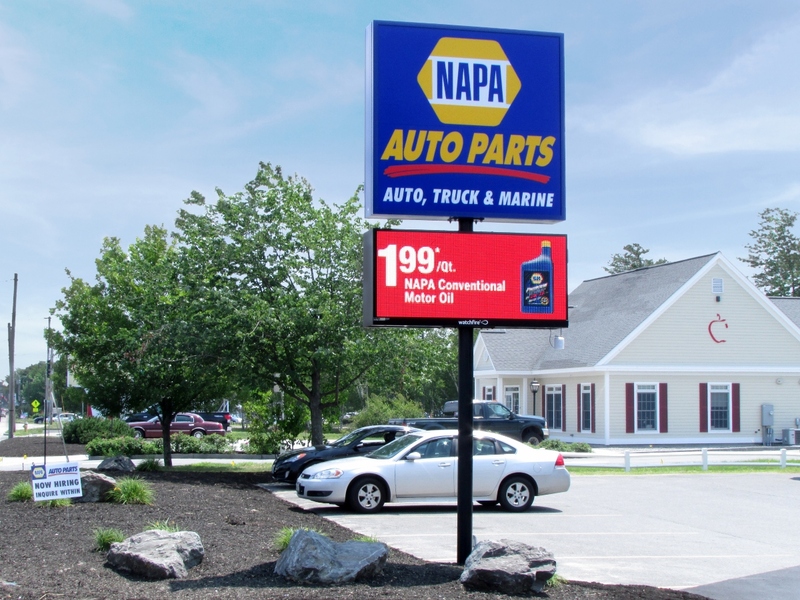 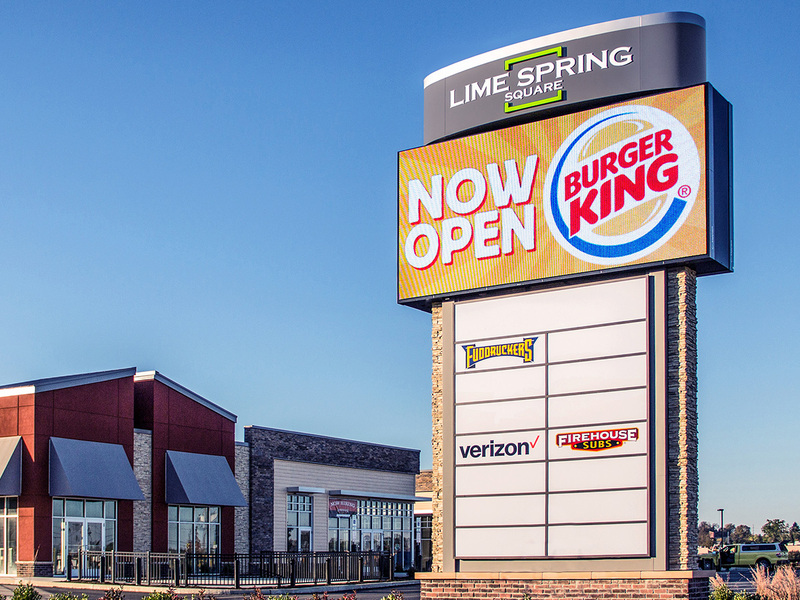 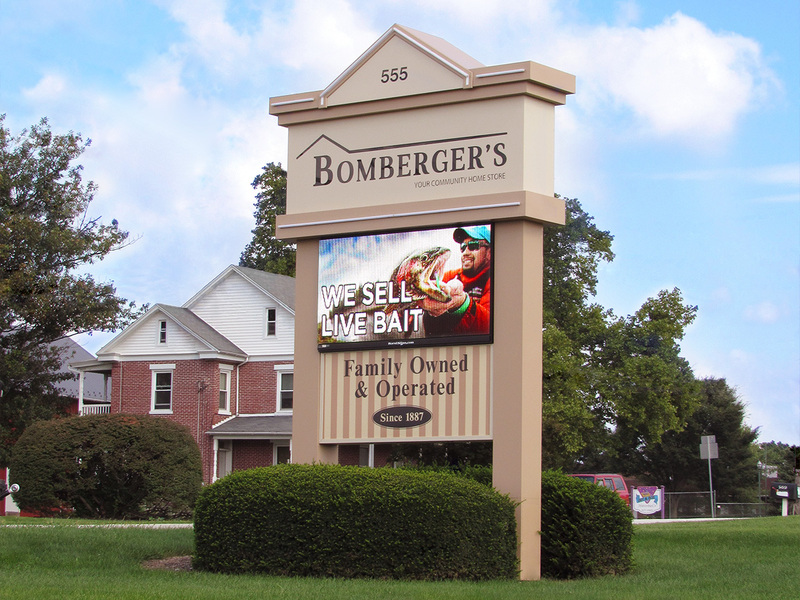 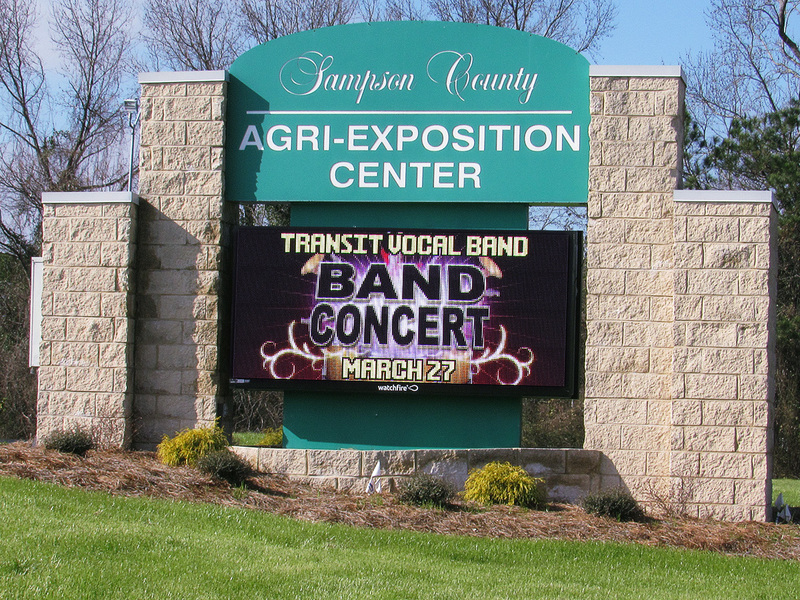 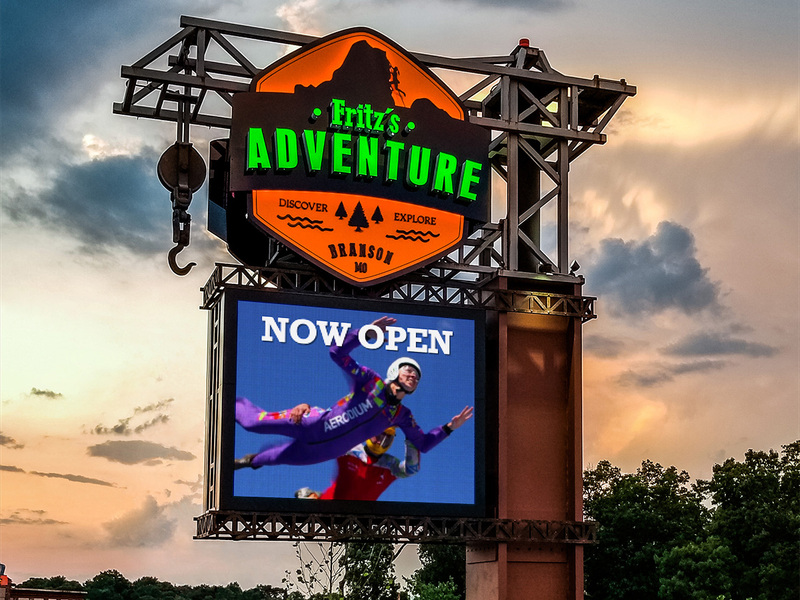 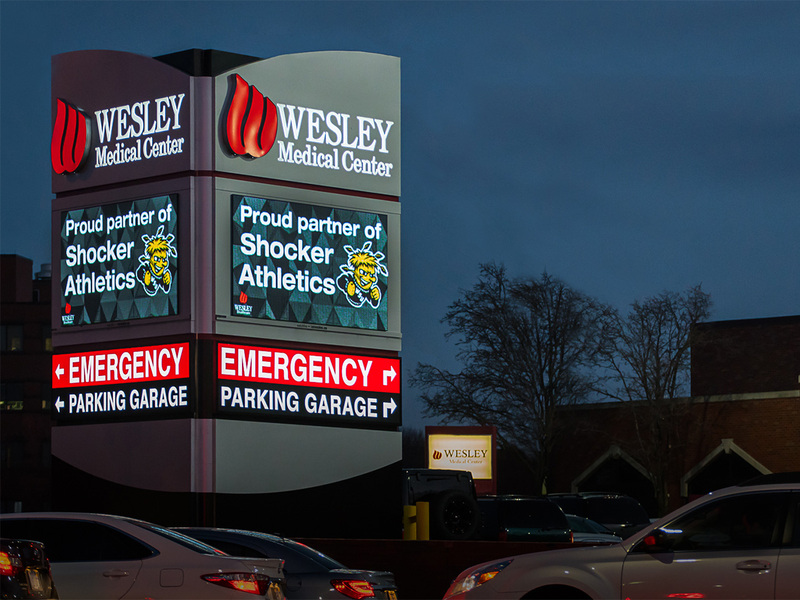 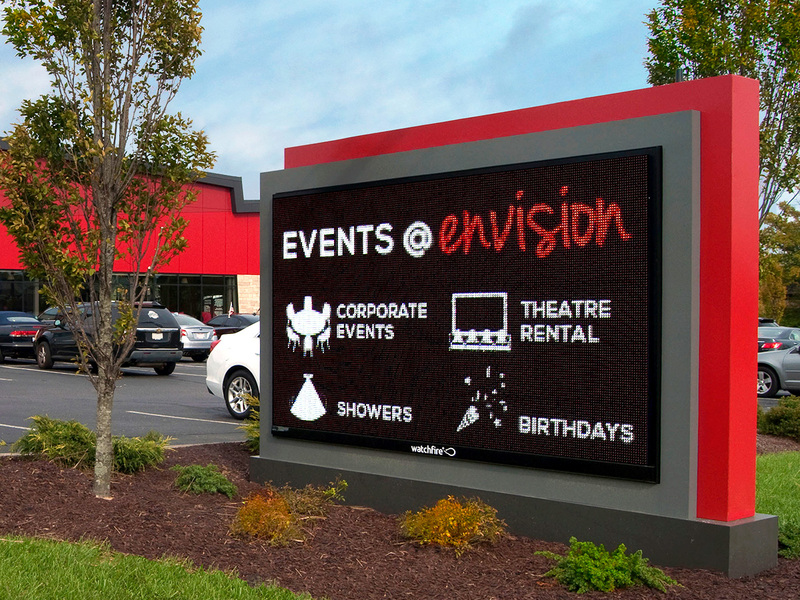 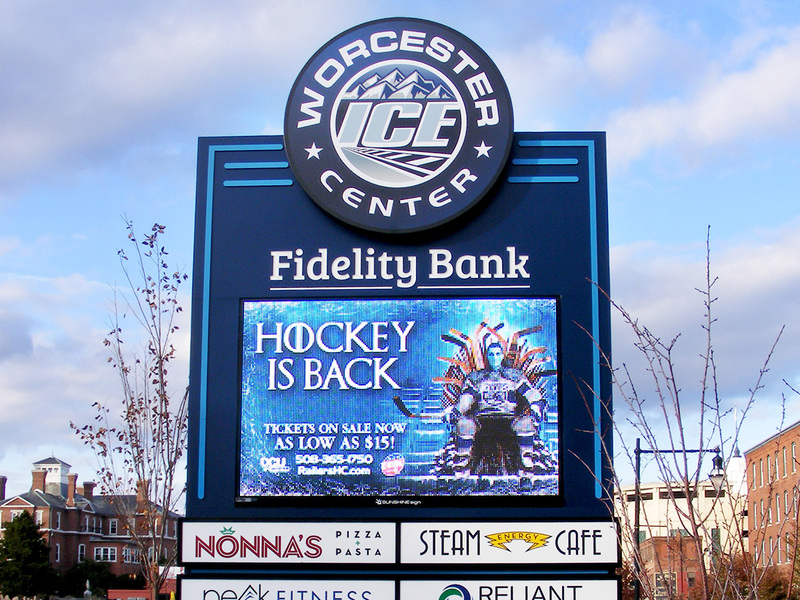 Many businesses have found that by choosing a medium resolution sign they can afford to install a larger display allowing them to truly standout in their community.